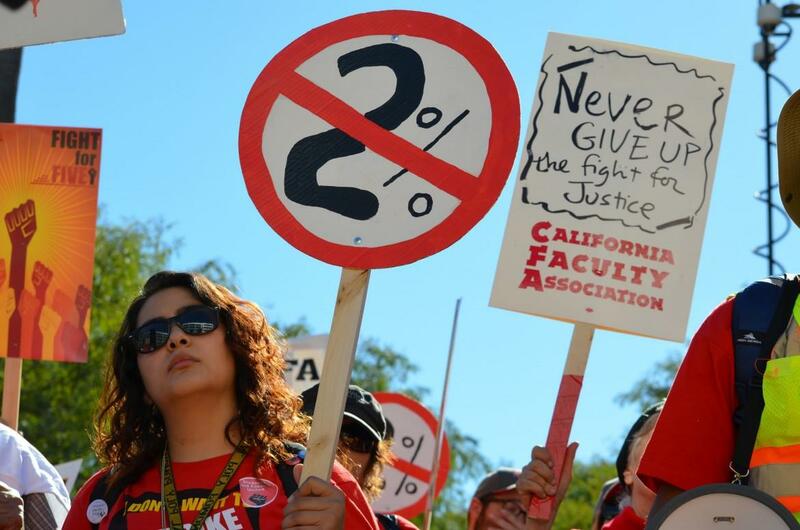 The California Faculty Association (CFA) announced plans Tuesday to publish a series of papers titled “Race to the Bottom,” to show how 10 years without a serious bump in faculty salary is affecting the California State University mission. 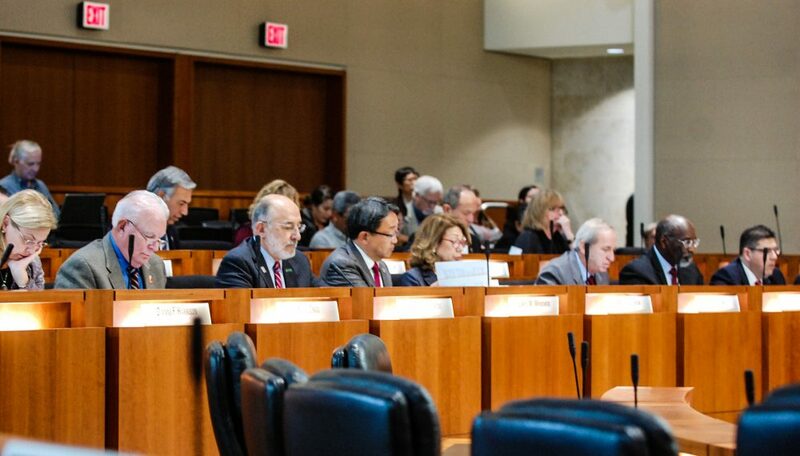 Dr. Lillian Taiz, CFA Board of Directors president and professor at Cal State Los Angeles, said in a conference call with press that the first paper in the series will show how the CSU has prioritized management and executives positions over full-time faculty positions. She said that this shift has led to an increase in hiring temporary faculty rather than full-time faculty, leaving CSU campuses short of full-time faculty for coming generations. 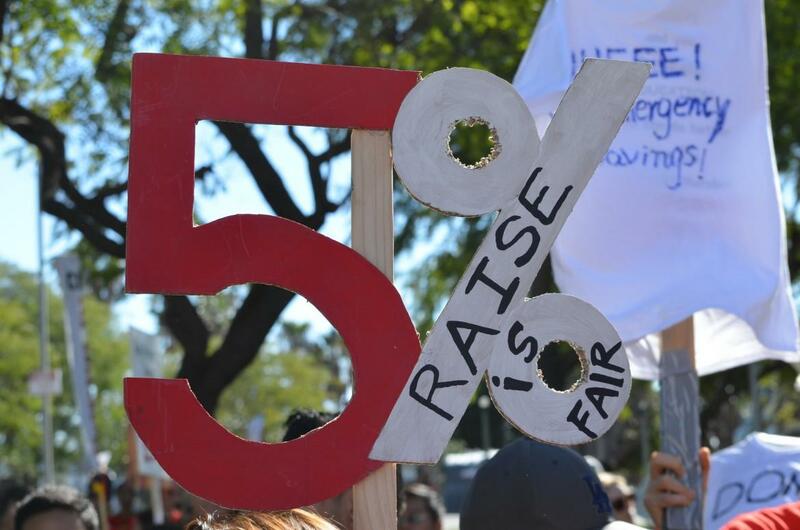 Dr. Kevin Wehr, associate professor of sociology and president of the CFA at Cal State Sacramento, said his campus has seen an increase of managerial positions and an increase in managerial pay. 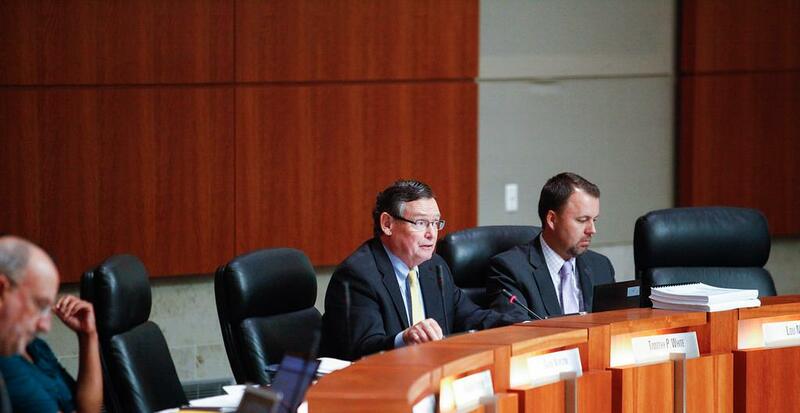 Wehr said the campus has seen a nine percent increase in students, a 15 percent increase in managerial positions and a 22 percent decrease in tenured faculty. Leslie Bryan, a dance instructor at Cal State San Bernardino, said their campus is hiring faculty on a temporary appointment to teach students. She said these positions pay less than full-time faculty and offer fewer benefits, and often the part-time faculty members are not available to students as much as full-time professors. Bryan added that as full-time hiring has gone down many current full-time faculty are planning to retire. She said the number of tenure-track faulty is down 31 percent. Dr. Dorothy Wills, a professor of anthropology and president of the CFA at Cal Poly Pomona, said the comparison between campus presidents and any full-time staff at a CSU is incomparable. Wills said that a campus president is paid well, while they hold their position and retire with a large compensation. Wills said that CSU executives talk about themselves as highly qualified and competitive, hard-working individuals, but they are unable to perceive faculty in the same way. Wills said that her and many other professors have worked hard to get their doctorates, speak multiple languages and still only receive a lower middle class salary. Alice Sunshine, CFA communications director, said the reason the faculty seeks higher salaries is because they do not feel they are being paid what they deserve. She said roughly 25,000 faculty members have obtained a great education and have a great life, but are barely in the middle class. Sunshine said as a result, a large number of professors need to get second jobs just to get by. The CFA plans to host activities in the fall semesters with students to discuss the issues of faculty compensation and hope the “Race to the Bottom” papers can provide a foundation. “We strongly believe that the students have as much at stake as the faculty and they must be a part of the movement,” Sunshine said. The first two “Race to the Bottom” papers are available on the CFA website www.calfac.org and the third in the series will be released April 7.